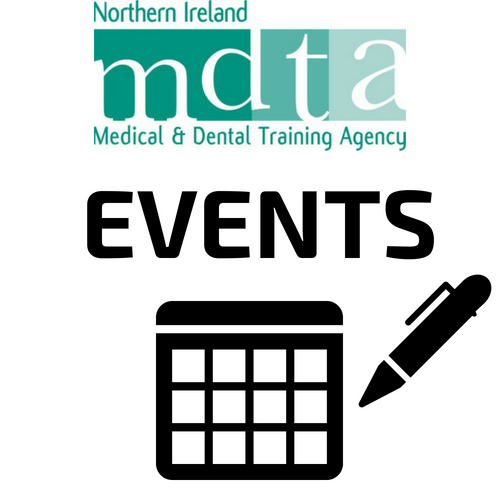 This Publication Scheme is a complete guide to the information routinely published by the Northern Ireland Medical and Dental Training Agency (“the Agency”). It is a description of the information about our organisation which we make publicly available and will be reviewed/updated regularly. 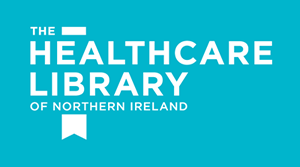 The Publication Scheme has been produced to comply with the Definition Document for the Model Publication Scheme for Health Bodies in Northern Ireland. This document, published by the Information Commissioner’s Office (ICO), can be obtained HERE. It is important to us that this Scheme meets your needs and we have designed it to be a route map so that you can find information about the Agency easily. Under Section 19 of the Freedom of Information Act 2000, the Agency has a legal duty to adopt and maintain a Publication Scheme for the publication of Agency information. The purpose of the Act is to promote greater openness by public authorities (of which the Agency is one). 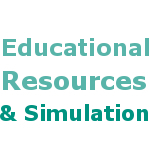 At the present time, in addition to accessing the information identified in this Publication Scheme, you are entitled to request information about the Agency under the Code of Practice on Openness in the HPSS (1996). Hard copies of the Code are available free of charge from the Record Liaison Officer, Department of Health, Social Services and Public Safety, Castle Buildings, Stormont, Upper Newtownards Road, Belfast BT4 3SJ . Sometimes, some or all of the information cannot be provided and we will explain the reasons when this happens. The Freedom of Information Act enables you to know how public services such as the Health & Social Care (HSC) are organised and run, how funds are used and how you can make complaints if you need to. You have the right to know which services are being provided, the targets that are being set, the standards of services that are expected and the results achieved. Under the Freedom of Information Act, the Agency is obliged to respond to requests about the information which it holds and is recorded in any form. The Freedom of Information Act also created a right of access to that information. The rights to request and access this information are subject to some exemptions which the Agency has to take into consideration before deciding what information can be released. Under the Data Protection Act 1998, individuals are also entitled to access any personal information held about them (subject to certain exceptions) and to do so you can contact the Data Protection Co-ordinator. Revised Environmental Information Regulations may be introduced in the future. These will enable similar access to environmental information, as under the Freedom of Information Act 2000. Unless otherwise specified, the version of the documents available will be the most recently approved by the Agency. To comply with Section 75 of the Northern Ireland Act 1998, this publication scheme will be made available on request in alternative formats as appropriate.